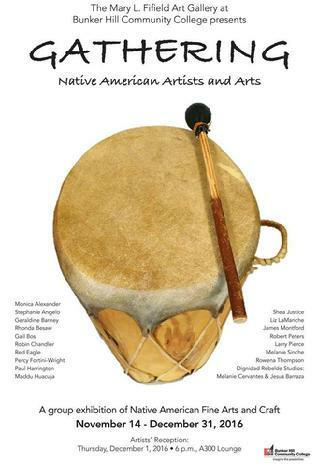 Lake Champlain Maritime Museum, Vergennes, Vt.
Hera Gallery is pleased host the Tradition & Innovation: Artists of the Eastern Woodland Tribes. 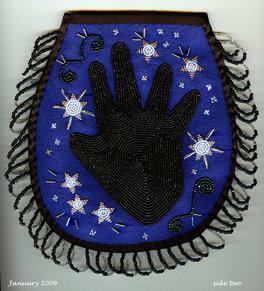 Through this collaborative venture, Hera Gallery and the Tomaquag Museum seek to promote a dialogue about Native American arts & culture and its role in the contemporary arts. 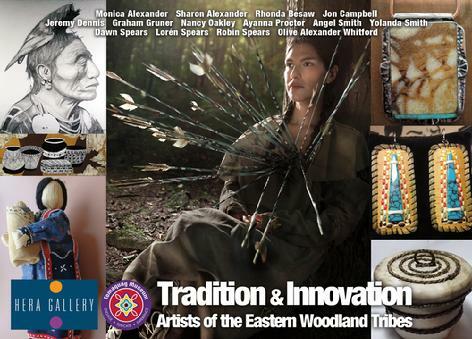 We invite the public to join us Saturday, March 5th from 6 to 8pm for the opening reception of Tradition & innovation. 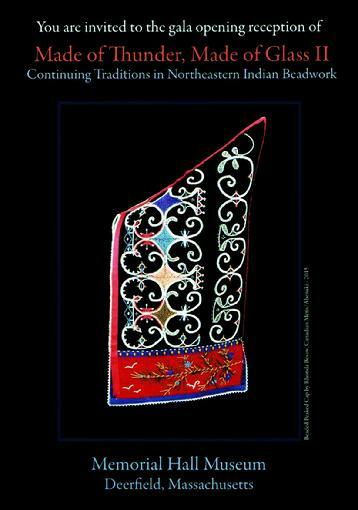 This exhibition will present work that represents traditional approaches to Native American arts, specifically those from the Eastern Woodland tribes, as well as contemporary approaches and media. 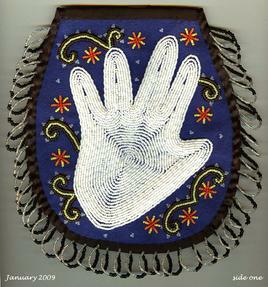 Made of Thunder Made of Glass II is on the move! 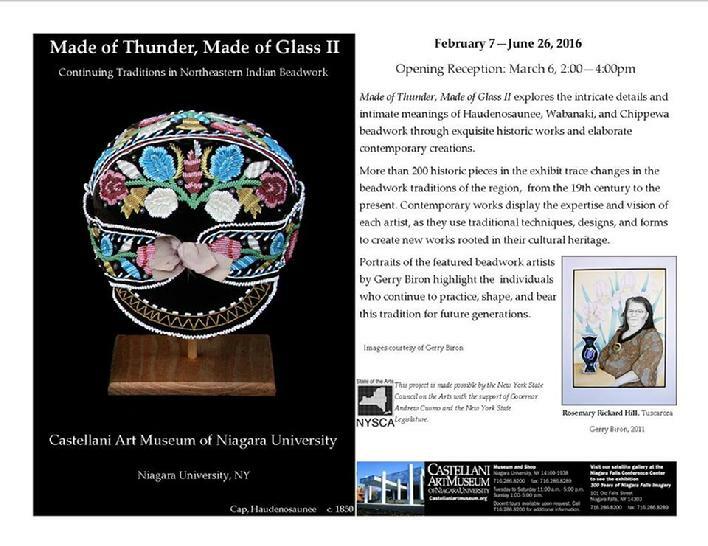 The "Made of Thunder, Made of Glass II" exhibit is moving to the Castellani Art Museum of Niagara University, New York. It will open to the public on February 7, 2016. 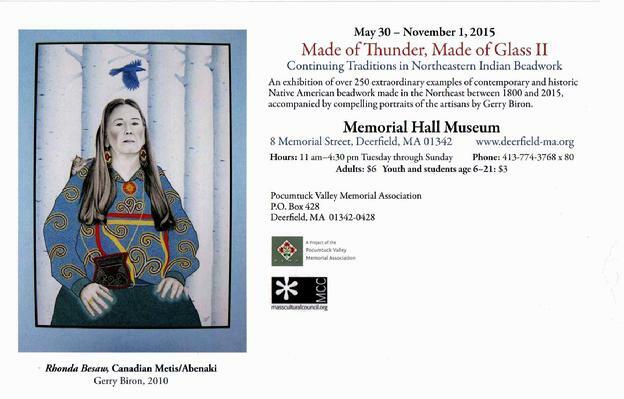 If you missed it at Memorial Hall Museum, you still have a chance to take in this exceptional exhibit of both contemporary and antique Northeast Woodland beadwork. The exhibit will run until June 26th, 2016. 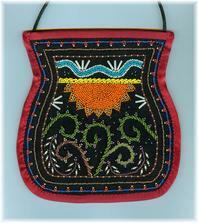 Three of my beaded purses are included in this exhibit "Rebirth", "Petroglyphs" and "Lady in Top Hat", plus 2 of my peaked caps. 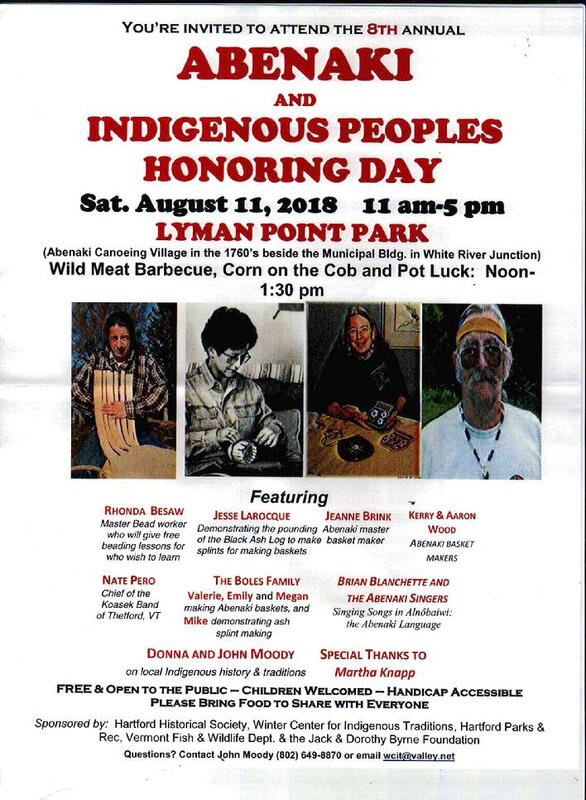 It is an honor to have my work included in this wonderful exhibit!